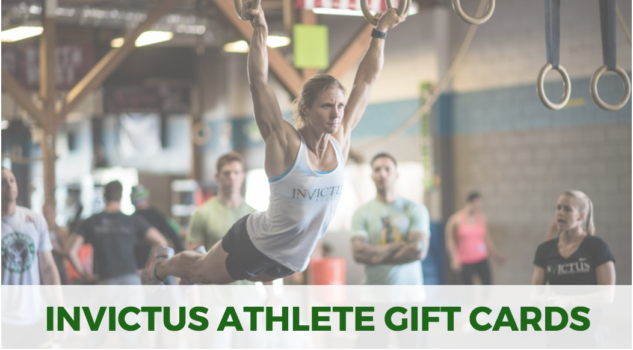 As a coach, I find myself to be strong in educating my clients and athletes on Olympic Weightlifting, gymnastics and general overall fitness. But as I evolve as a coach, I would like to expand more on nutrition and lifestyle outside of the gym. 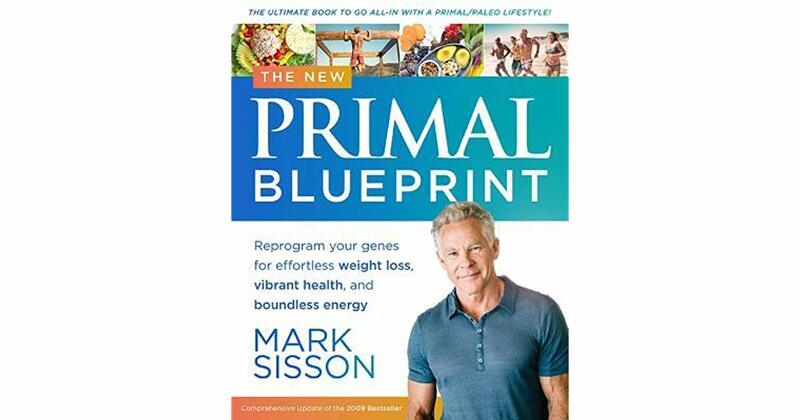 Enter The New Primal Blueprint, a comprehensive book written by Mark Sisson. Sisson is the author of numerous books, including The Primal Blueprint (the original version), which was credited with turbocharging the growth of the Primal/Paleo movement back in 2009. In 2017, he officially became a New York Times bestselling author with The Keto Reset Diet, which reached the #1 overall bestseller among all books on amazon.com for two days. Sisson has written several other books, including popular Primal-themed cookbooks, lifestyle books and also has a popular website. In a nutshell, the Primal Blueprint is a way to reprogram your lifestyle similar to that of our ancestors. Even though evolution has helped with a lot things related to health, it has also caused our health and wellness to suffer in other areas. For instance, although tasty and convenient to many, the “standard American diet” has greatly impacted our nation making us the most obese country in the world. This, along with our attachment to technology and detachment from face-to-face communication, being outside and moving like we were meant to move, have greatly affected not only our physical health but also our mental health and overall wellbeing. Within this book, I quickly learned about 10 laws we should try to follow to reprogram our or genes for weight loss, health and energy – the way it was meant to be, not with quick-fix gimmicks and magic pills like we’ve been accustomed to seeking out. I’m sure we have all heard this before, especially with almost everyone hearing of the Paleo Diet. But this will be a nice refresher to help get back on track to eating what we need to be eating and WHY it is recommended we eat this way for energy, wellbeing and long-term health benefits. While this may be common sense to most of us, we probably don’t do as good as we should with actually looking at what we are putting in our body with certain products. Or even who and what we surround ourselves with – yes, some people and situations can also be poisonous and should be avoided as well. Now this is something I know we can all improve on, especially with the typical desk-jockey world these days with everyone working 9-5 and then going home and becoming couch potatoes. It may seem like there is no time to move away from your desk, screen or couch but the book gives plenty of ideas of how to incorporate more movement into our busy schedules. This is something we love as a whole but I don’t think many of us understand from a fat loss aspect how it can help as, many times, we see people who want to lose weight doing hours upon hours of cardio each week to get there. When was the last time you did and all out sprint for 20 seconds or less? Adding sprinting into your program can help train strength, power and body awareness. Sprinting and using sprinting drills are a great way to improve form and build stability and strength in certain areas most people have issues with: like hip extension, hip flexion and lower abdominal control and strength. Sprinting is also a great way to get in some fun conditioning as well. We always need to be consciousness of how much sleep we get. We need to focus more on sleep instead of our work, better sleep can make us better workers. It also improves memory, creativity and focus, curbs inflammation, maintains a healthy immune system, promotes healthy blood sugar regulation and weight control, improves recovery and performance, increases energy and overall mood, reduces stress and gives us clearer, healthier skin. Our society as a whole does not do this enough or at all. This is essential to our production as humans and will make us better physically, mentally and emotionally. Adequate vitamin D will take your energy and productions level to new levels and help your immune system. It’s also nice to get outside frequently, not only for fresh air and sunshine, but to connect with nature, of which we are a part. We all strive to become better people and avoid doing things we shouldn’t. Following Laws 1-8 will definitely help Law 9. What other stupid mistakes can we avoid? How/what can we learn from the ones we have already made? 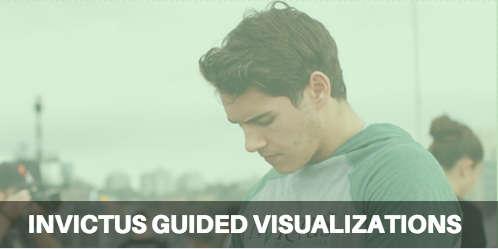 The ability for us to use our brains has helped us develop what we are today. “But I use my brain every day,” you might say. Of course you do, it’s what helps us survive. But how can you use it a little differently so that you not only survive, but thrive? These are just rough summaries and will be expanding more on these laws over the following weeks and months. I hope you’re as excited as i am to help bring better health and energy into our lives!